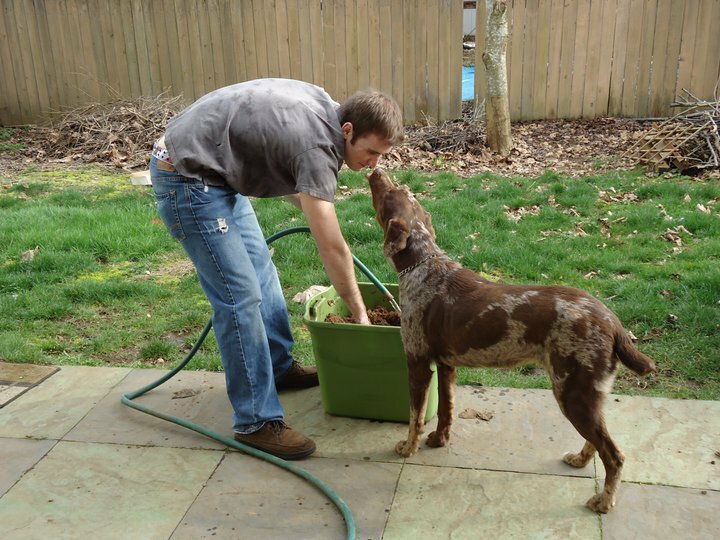 This is my new worm composting bin. 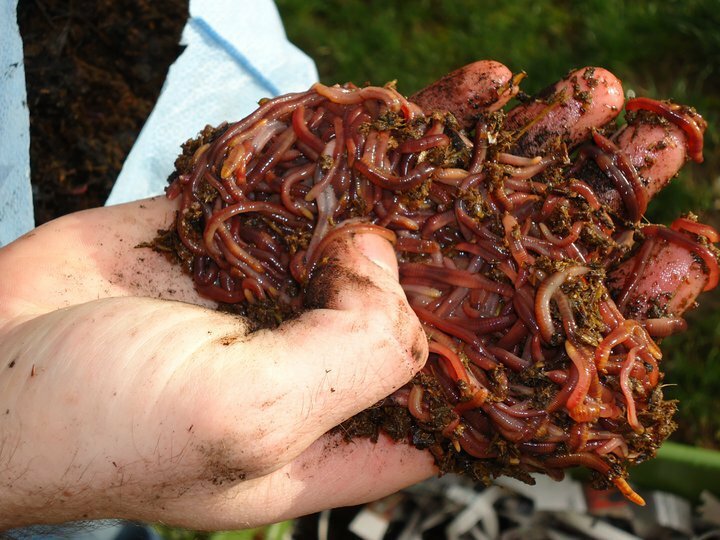 It is used to turn food scraps into nutrient-rich soil for gardening. Today is day one. 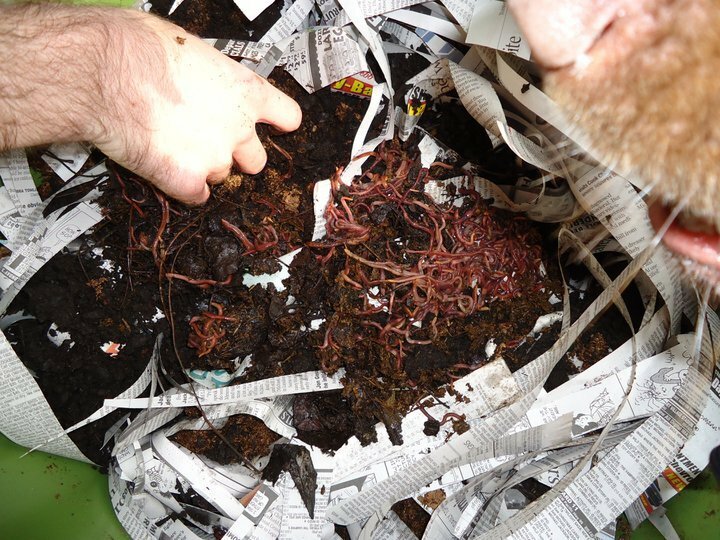 This is a plastic bin with peat moss, compost, newspaper, water, and 1lb of redworms. It is a local business here in Vancouver and operated by the father of one of my former soldiers.